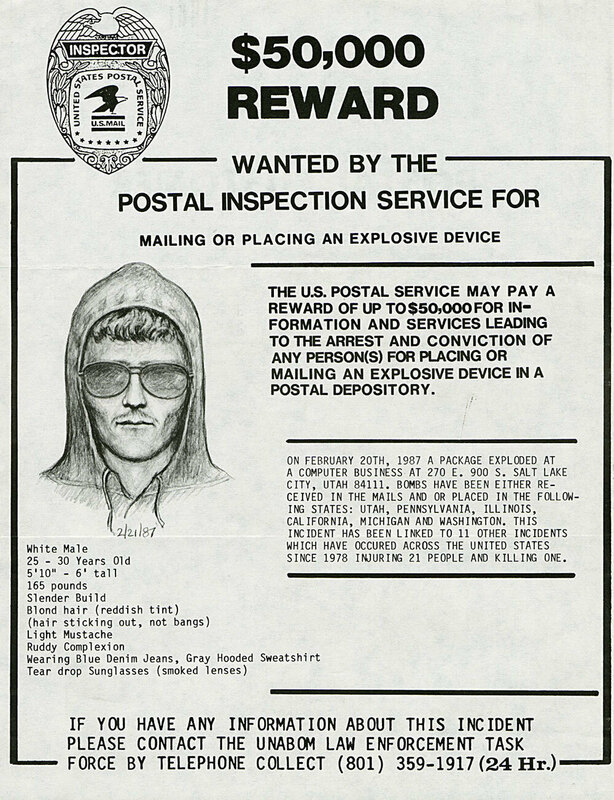 Most Wanted Posters Not Wanted By Post Office The next time you walk into a post office, take a look around. One of the things you probably won't see are the faces of the FBI's Most Wanted Fugitives. Over the past decade, America's most notorious mug shots have been fading away from post office walls. Thomas James Holden was a fugitive on one of the first Most Wanted posters displayed in a U.S. Post Office. Postal historian Nancy Pope tells his story. The next time you walk into a post office, take a look around. 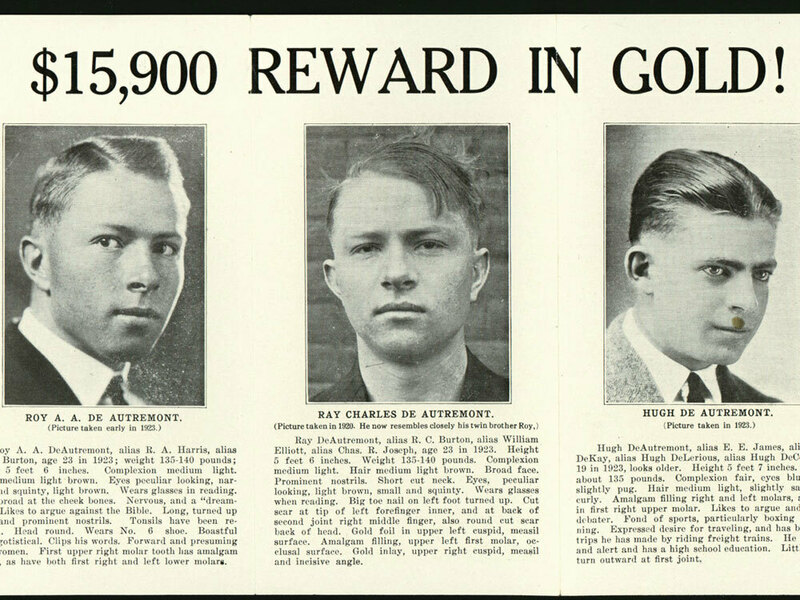 One of the things you probably won't see are the faces of the FBI's Most Wanted Fugitives. Over the past decade, America's most notorious mug shots have been fading away from post office walls. "It's really a move of economy," Nancy Pope, a historian at the Smithsonian Institution's National Postal Museum, tells host Scott Simon. "The Postal Service is in need of money, and they're looking at post offices a little bit differently than they used to," she says. "They're looking at them less as the community center and more as a place for merchandise and marketing." Some post offices already sell greeting cards in addition to stamps, but more merchandise is planned. "Anything they can pretty much get OK'd by Congress and the Postal Regulatory Commission," Pope says, "because they really do need the extra money." And that means they need as much display space as possible, so something has to go. So long, Most Wanted posters. But don't just charge the Postal Service in the case of the missing posters; TV and the Internet are accomplices. These days, Americans are likely to get their bad guy fix from TV's America's Most Wanted..The Postal Inspection Service itself is circumventing brick-and-mortar post offices, Pope adds; it posts the wanted posters online. Still, some might miss the romance of standing in line with a package and wondering if the guy whose face is on the poster is the guy who just sold them coffee. "I've always had this image in my mind of postmasters being tapped from time to time with a patron saying, 'I swear that's my fifth-grade teacher,' " Pope admits. "It's one of those things," she says. "Most people think of post offices and wanted posters — they kind of go together like salt and pepper."